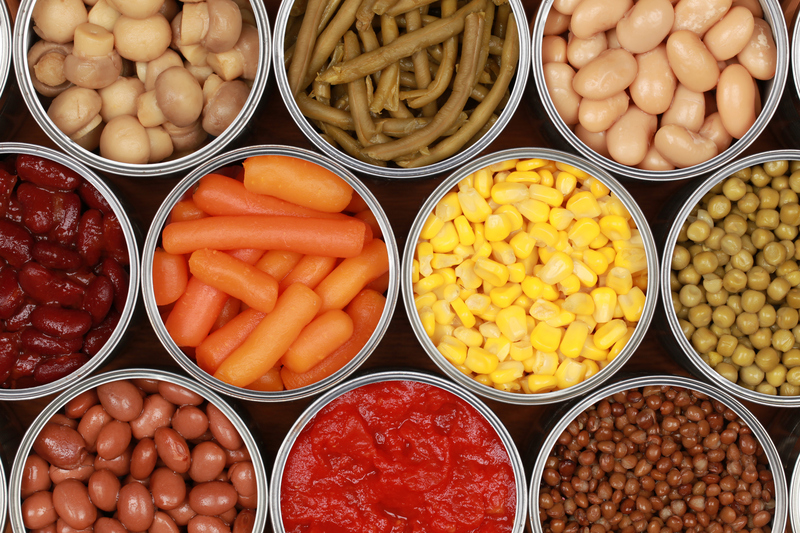 What does the government shutdown mean for your food benefits? 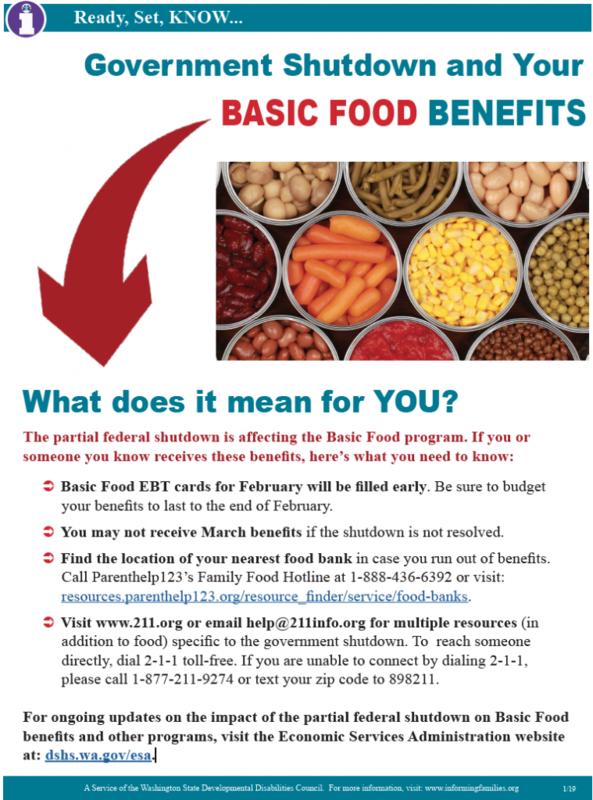 Basic Food EBT cards for February will be filled early. Be sure to budget your benefits to last to the end of February. You may not receive March benefits if the shutdown is not resolved. Find the location of your nearest food bank in case you run out of benefits. Call Parenthelp123’s Family Food Hotline at 1-888-436-6392 or visit their food bank locator. Visit www.211.org or email help@211info.org for multiple resources (in addition to food) specific to the government shutdown. To reach someone directly, dial 2-1-1 toll-free. If you are unable to connect by dialing 2-1-1, please call 1-877-211-9274 or text your zip code to 898211. For ongoing updates on the impact of the partial federal shutdown on Basic Food benefits and other programs, visit the Economic Services Administration website.